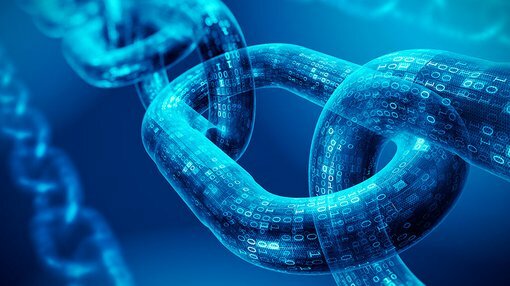 The IOT Group (ASX:IOT) has informed the market that it has appointed Chadd Burgess to the IOT Blockchain Advisory Board. Burgess is the portfolio manager for Digital Capital Management (DCM), and has over 15 years’ experience in investment management, hedge funds and business. He was an early adopter and miner of leading cryptocurrency trends, including bitcoin, ethereum and dash. In addition, Burgess has held an ICO advisory role and provided tokenomics to numerous ICO start-ups and ICO consultancies. He is also on the Digital Fund’s Investment Committee and holds a Master of Science (Applied Math & Statistics) and a Bachelor of Commerce. Adam Ritchie, who is the Chairman of the IOT Blockchain Advisory Board, spoke on the appointment. “I would like to welcome Chadd to the Advisory Board of IOT Blockchain. Chad brings an enormous wealth of Blockchain experience and contracts to the business,” Ritchie said. IOT remains a speculative stock and investors should seek professional financial advice if considering this stock for their portfolio.